blog that the company has taken another step towards the cryptocurrency world. This time Zeux has added IOTA (MIOTA) to the list of its payment methods. coin is standing on now. for developing Dapps and that Zeux may use it for this purpose in the future. 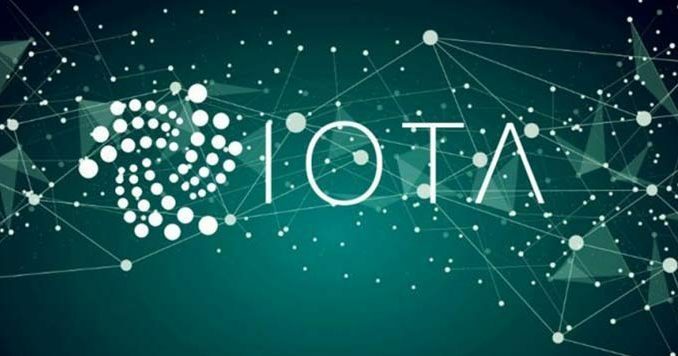 give IOTA users more financial freedom. opportunities to conduct everyday payments.